Shanghai is among the most dynamic global cities of both the twentieth and twenty-first centuries. The city has always been a restless cosmopolitan metropolis entangled in global forces that have dramatically transformed its urban life. This special column of Built Heritage explores Shanghai as a global city. It examines the global features, the networks and exchanges that have shaped its culture and landscape. It considers Shanghai from an historical perspective as well as in comparison to other global cities. 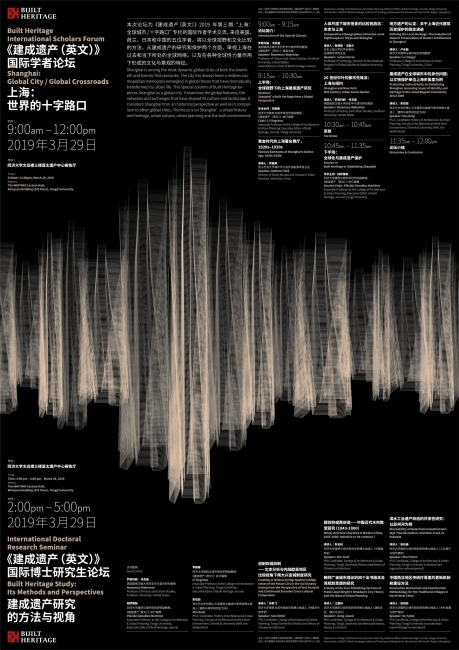 The focus is on Shanghai’s urban history and heritage, urban culture, urban planning and the built environment.